All of our standard range and many of our Italia Collection door styles can be integrated into a beautiful stable door and you can even benefit from different colours inside and out. 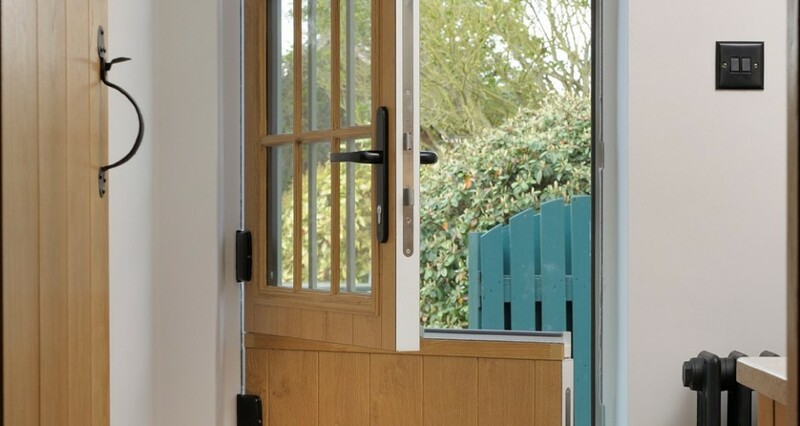 All of our stable doors come with high security, fully adjustable, multipoint locking systems and there’s also a neat thumb turn cylinder to the lower half of the door. Each door is also supplied with a high security interlocking door bolt to secure the top and bottom halves of the door together. 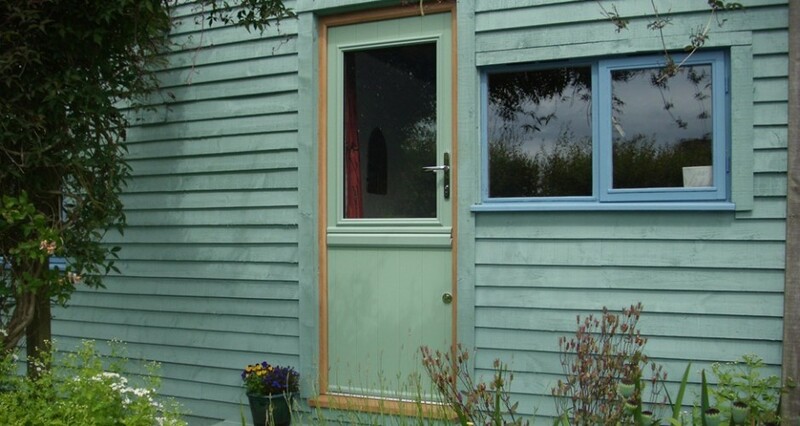 This is a perfect door for the sides and rear of any home in the countryside. Not only does Solidor offer the market’s widest range of composite doors, but we can also offer our customers the option of a traditional, sculptured door frame or a modern chamfered door frame on French Doors. These are manufactured from lead-free materials by Swish, one of Europe’s leading PVCu extruders. We can also offer a range of Stormguard low thresholds, including a dedicated mobility version. We can help you enhance your French Doors with a wide range of accessories including handles, door knockers and letter plates. We can even offer many of them in several finishes including modern brushed steel, contemporary chrome, traditional gold, new black chrome, black and white. Handles can even be specified in a tube, flat or swept shape and we have 4 door knocker options from the traditional to the contemporary. Our 48mm thick solid timber core stable doors utilise high security fully adjustable multi-point locking systems. We can also offer other security upgrades including the Magnum cylinder lock. With all these options and features it’s little wonder that our French doors carry the very highest specification available in the UK.